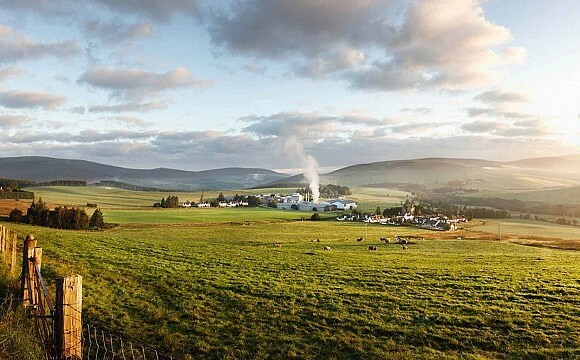 There’s much to love about the world’s great Japanese, Scotch and Irish whiskey distilleries. But when it comes to innovation, the wily bourbons produced in the United States have been leading the way for years. In Kentucky and beyond, purveyors of America’s native spirit have refused to let the excellence of their existing products stand in the way of coming up with new ones. And over the last decade and a half, a plenitude of incredible new whiskey with a mash of at least 51 percent corn and aged in charred new oak barrels—the house rules for a whiskey to be called a bourbon—has come to market, some from brand-new producers, others new expressions from venerated houses. Here are some of the best 12 bourbons released in the past 20 years. 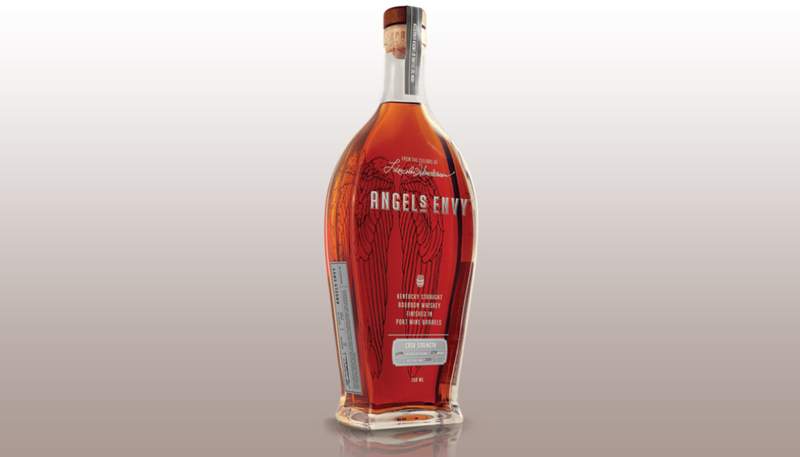 Legendary master distiller Lincoln Henderson released this Angel’s Envy cask-strength expression at US$180 (RM742) to great acclaim in 2012. It turned out to be his swan song. Henderson passed away in September 2013, leaving a legacy of artistry and innovation that will not soon be forgotten. The Port Barrel–finished whiskey is a magnificent testament to his abilities. After six years spent resting in new white American oak, the spirit was refined in 60-gallon (227 litres) ruby port barrels made from French oak and imported directly from Portugal. 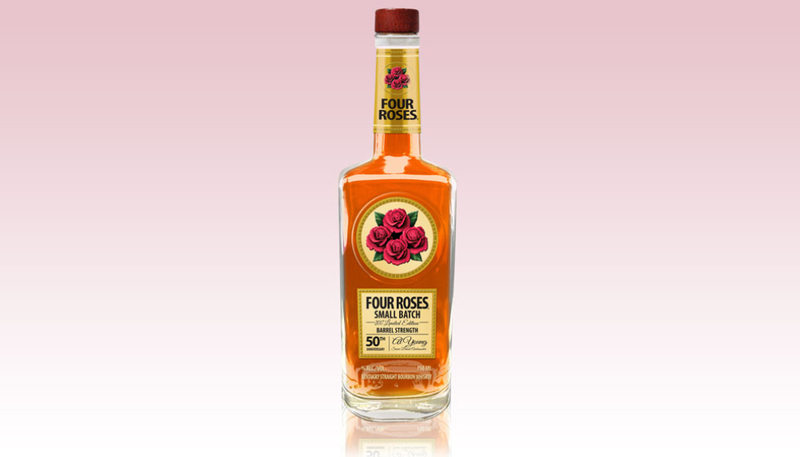 European influence aside, this is still the epitome of complex, bold Kentucky bourbon. The palate teems with flavours, from raisin to banana to rich dark chocolate. A clean and lingering finish offers a hint of Madeira that slowly fades. At 124.5 proof, it packs a serious wallop. Barrell Craft Spirits was founded in 2013 and quickly became one of the most buzzed-about producers of American whiskey. 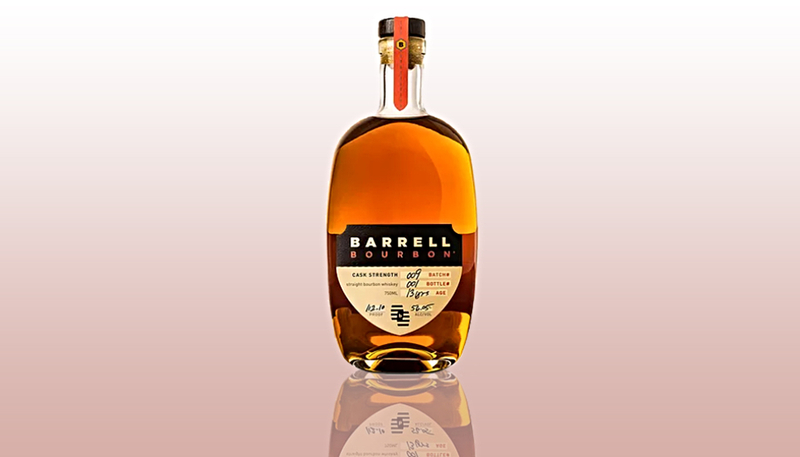 Barrell Bourbon Batch 009 priced at US$90 (RM371) arrived in US stores in 2016 and sold out everywhere virtually overnight. Today it can be acquired only on the secondary market. You are hereby advised to get some. Distilled in Tennessee and aged in Kentucky, it’s a 112-proof flavour bomb, offering everything from tropical fruit to thick clotted cream. This bourbon possesses a familiar warmth, like a favourite old blanket or pair of wool socks. The boundless finish is reminiscent of sweet buttered caramel corn. Set aside any misgivings you might have about liquor named after a worn-out Internet meme, and just enjoy the delicious blend of 20 different casks of eight-year-old whiskey. This spirit offers multifarious flavours highlighted by maple syrup, coconut, cloves, and dark fruit. Mic.Drop. sold at US$100 (RM412), came out of nowhere in 2017 and now resides on the back bars of some of the country’s most prestigious drinking establishments. It’s easy to spot, too, with an eye-catching label designed by comic book artist Chris Batista. Word is that all 3,358 original bottles are spoken for, but fret not, for Mic.Drop.2 was just released on 1 September. 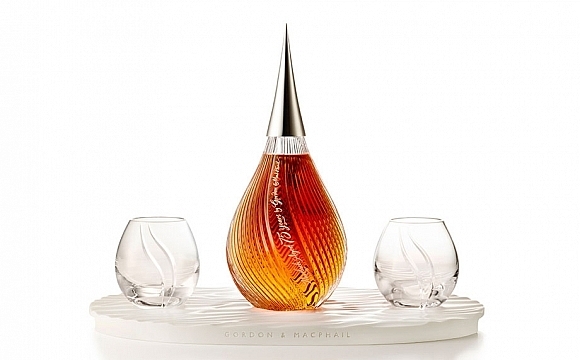 Okay, maybe fret a little—there will be but 140 bottles, which will retail for US$450 (RM1,856) a pop. Released in June 2017 to commemorate Kentucky Distillers’ Association Hall of Famer Al Young’s 50 years of employment at Four Roses, this is as fine a tribute as you can get. A blend of four distinct proprietary recipes, the “Al Young," as it’s affectionately known, exhibits aromas of sweet caramel and floral honeysuckle. The palate offers fresh peach and apricot flavours, encompassing luxurious, warm fig and rich oak, with a hint of mint on the finish. It was originally priced at US$150 (about RM619), but expect to pay significantly more on the secondary market. 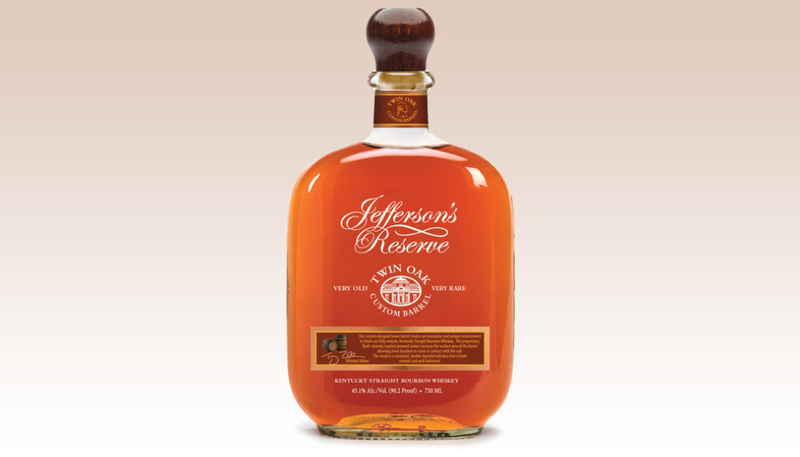 Founded in 1997, Jefferson’s is committed to crafting innovative small-batch blends, as evidenced by its slogan “alchemy is everything." The brand is definitely onto something, and the 2018 release (sold at US$80 or RM330) may well be its most ambitious whiskey yet. For six years Jefferson’s worked with the Independent Stave Company to develop a proprietary flash-charred barrel made with grooved staves that allows for maximum exposure to oak at the peak of flavour. The result is a well-balanced, mocha-tinged whiskey that coats the palate with sweet and spicy goodness. It has a medium-length finish with a touch of cedar and tart lemon. Jimmy Red is a legendary moonshiner’s corn that had all but become extinct until a South Carolina farmer brought it back to life in the early aughts. By 2016 the folks at High Wire Distilling in Charleston, who felt that many of the “big boys" in the industry weren’t paying enough attention to the quality of corn used in the mash, were using Jimmy Red to make truly unique bourbon. 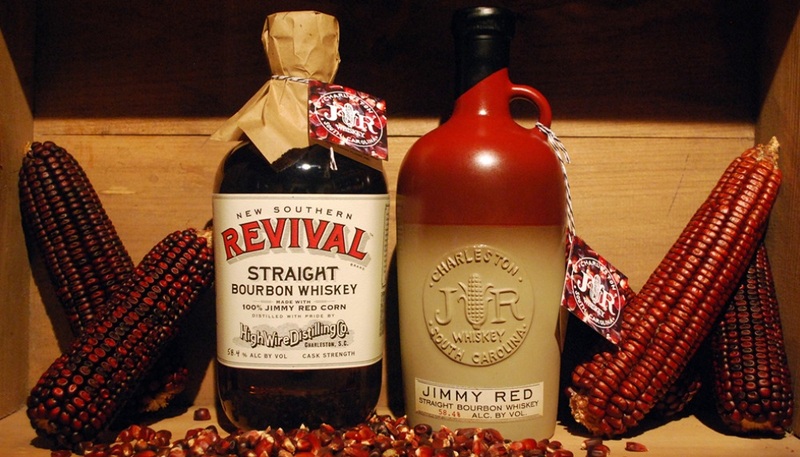 The Jimmy Red Corn Straight Bourbon sold at US$99 (RM408) smells of nutmeg and toffee. The first sip is nutty, sweet, and mineralic. Swish it around a bit to unbind banana and butterscotch flavours. 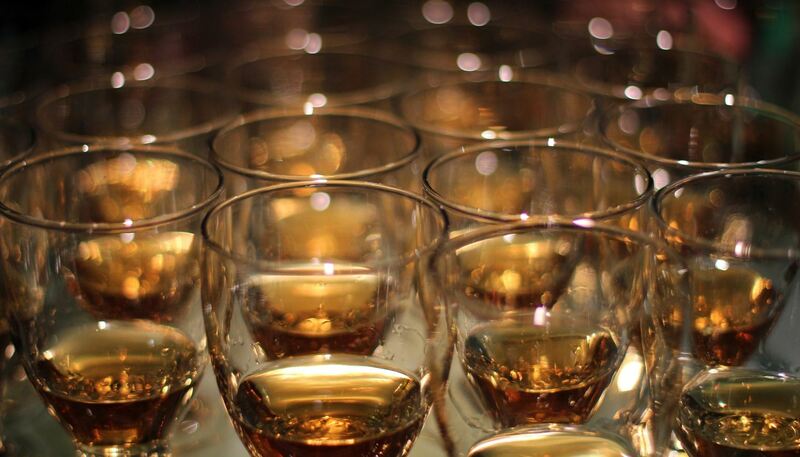 It boasts an extremely high oil content, yielding whiskey with an unusually creamy mouthfeel. Whiskey lovers tend to speak of the old Stitzel-Weller Distillery in hushed, reverential tones. Before being shuttered in 1972, the facility produced brands such as Larceny, Old Fitzgerald, Pappy Van Winkle and Weller’s Cabin Still. 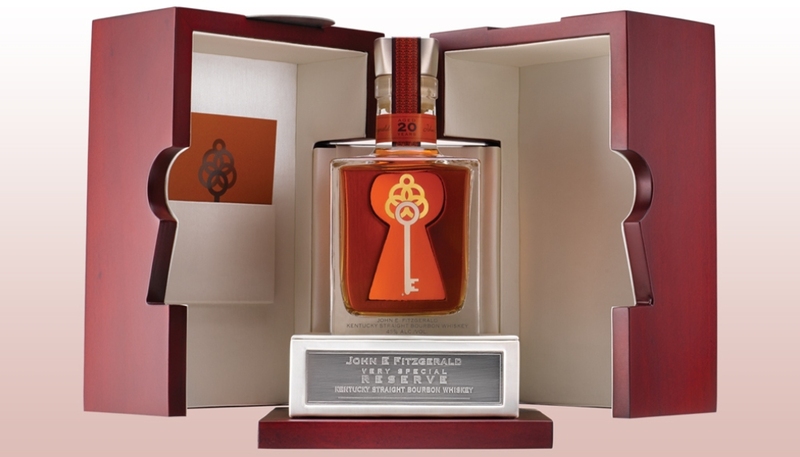 John E. Fitzgerald Very Special Reserve 20 Year Old (US$300 or RM1,237 for 375ml) contains wheated bourbon gleaned from 12 barrels produced at old Stitzel-Weller that had been designated for use in Old Fitzgerald. The John E. Fitzgerald Very Special Reserve offers a host of tastes that go great together, from cocoa to lemon to banana cream pie. The finish is lengthy and refined. A few years back, Heaven Hill released a minuscule amount of 375ml bottles. They claim that’s all they had, yet there are whispers—hushed and reverential—that a secret supply still remains. Part of the first wave of so-called “small batch" bourbons that now command the market, Knob Creek was introduced in 1992 by the late great Jim Beam master distiller Booker Noe. Booker ran the show at Beam for more than 40 years and did yeoman’s work to help revitalise the flagging bourbon industry in the 1960s and 70s. In 2001, Booker retired and was replaced by his son Fred. This limited-edition expression, released in 2016, marked that historic passing of the torch. 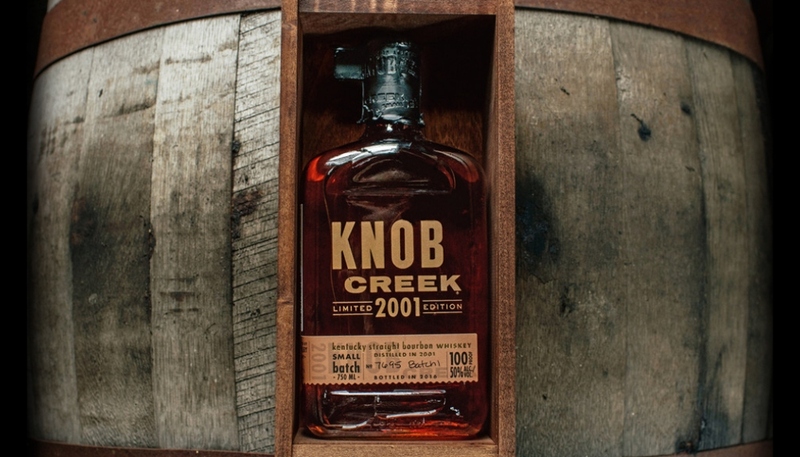 Knob Creek Limited Edition 2001, sold at US$130 (RM536), was offered in five batches, each with robust oak and char notes balanced by sweet vanilla and warm brown spices. The finish is long, rich, and glowing. Maker’s Mark bottled its first run in 1958 under the distinctive dipped red wax seal that was the brainchild of founder Bill Samuels Sr.’s wife, Margie. They made one whiskey, one way. 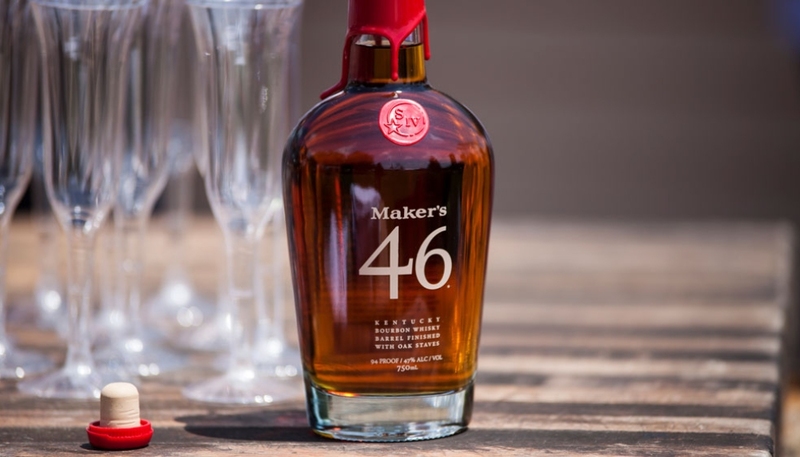 Then, in 2010, Maker’s released 46 (sold for US$40 or RM165), its first new expression in 50 years. In bourbon circles, this was a seismic event, and more than a few sceptics were ready to pounce. Boy, did legendary distiller Bill Samuels Jr. ever rise to the challenge. He intensified the natural flavour notes of classic Maker’s—the vanilla, caramel, and spice—and created a more complex, richer-tasting bourbon with a creamier mouthfeel and lengthier finish. There’s no bitterness. It’s eminently approachable and easy to enjoy. 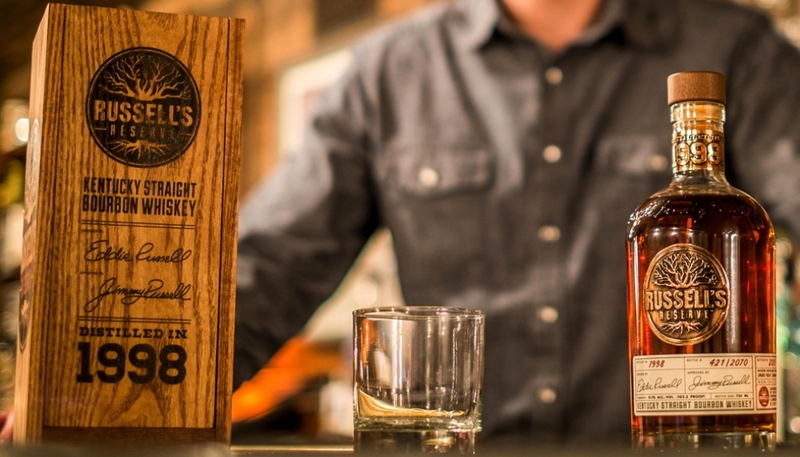 This whiskey was created in tribute to Heaven Hill’s longtime master distiller, Parker Beam. Beam himself personally selected the barrels that were used for the Heritage Collection Cask Strength’s first edition, released in 2007. Beam, who passed away in January 2017, endeavoured to make classic Kentucky bourbon. There’s no better example of stellar old-school hooch than this. It’s full-bodied, brimming with dried fruit flavour (figs and raisins) and possessing ample oak and tannins. 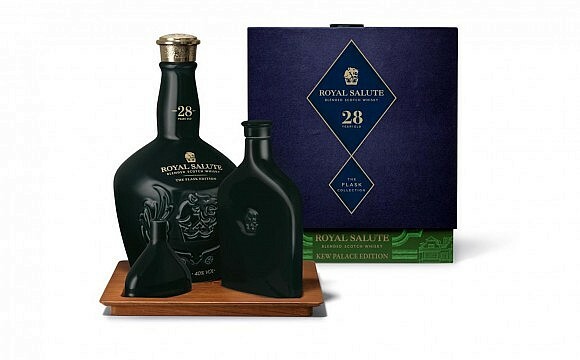 Originally priced at US$80 (RM330), a bottle can now go for several thousands on the secondary market. In 1998, before master distiller Jimmy Russell’s 45th anniversary at Wild Turkey (and assumed retirement), his son Eddie set out to create a fitting tribute to his father’s legacy. Enter Russell’s Reserve 1998 sold at US$250 (RM1,031). Ole Jimmy can still be found at the distillery today, but his “retirement whiskey" is another story. 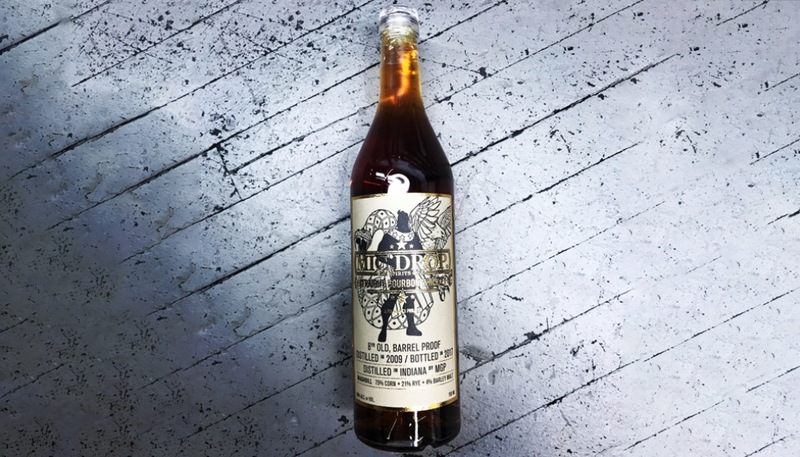 Just over 2,000 bottles of this 102.2-proof bourbon were released in 2015 and sold out immediately. Of course, when it comes to running down impossible-to-find bottles, there’s always a guy who knows a guy who knows a guy… just be aware that that guy will want some serious coin for this collector’s item. As with most bourbon this mature, it’s woody and a tad dry. But Eddie made sure to halt the ageing process in time to retain the vibrant caramel, vanilla and fruity notes for which Wild Turkey is so famous. Of course he did—his dad wouldn’t have it any other way. 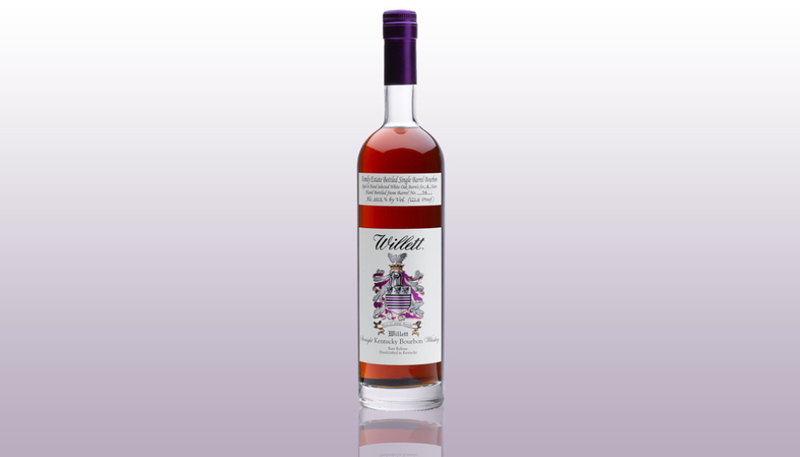 Willett Family Estate Bottled Bourbon was introduced in 2008 as part of the family’s Private Barrel Selection programme and was an immediate hit with the professional drinking class, which includes critics, bartenders, and flat-out whiskey nuts. It’s an un-chill-ﬁltered, barrel-proof, straight bourbon whiskey of unusual depth and complexity. Though it weighs in at a hefty 124.8 proof, Willett Family Estate Bottled Bourbon drinks surprisingly light. Pear, cocoa, and cherry are among the more prominent flavours. 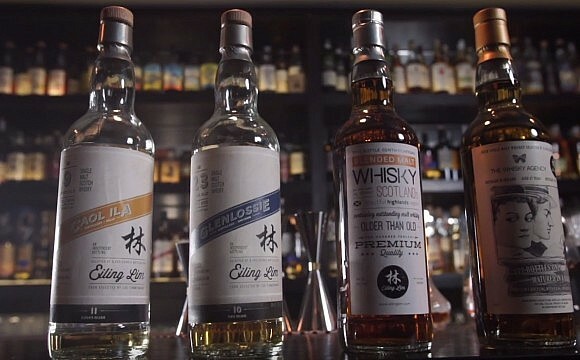 Bottles from the original release, which went for US$100 (RM412) at that time, go for upward of US$4,000 (about RM16,500) now, if you can find them.